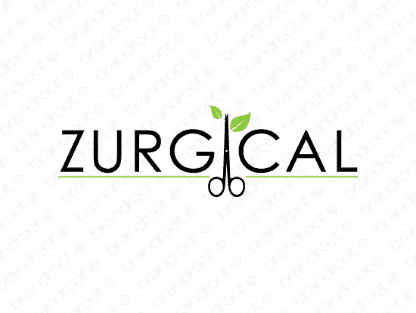 Brand zurgical is for sale on Brandroot.com! A striking and inventive play on the word "surgical" that offers plenty of medical associations. Zurgical is an exacting and precise feeling name with unique potential for medical technologies and healthcare services. You will have full ownership and rights to Zurgical.com. One of our professional Brandroot representatives will contact you and walk you through the entire transfer process.